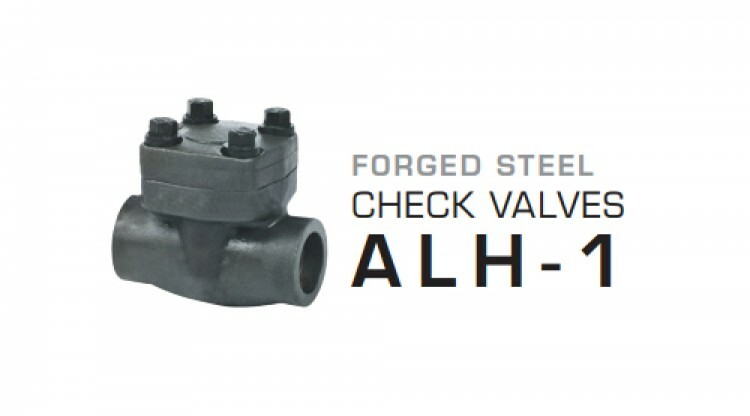 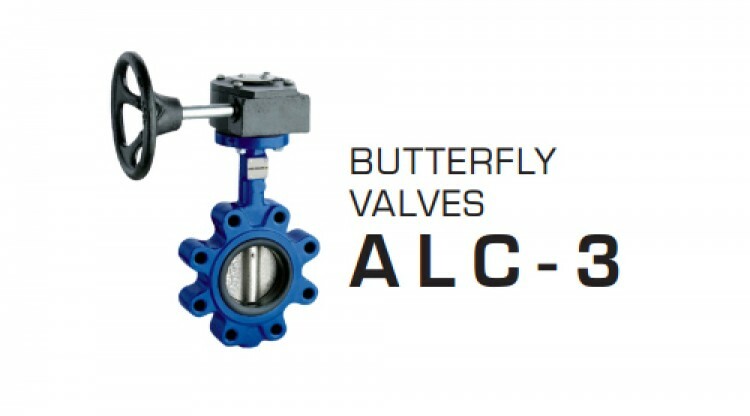 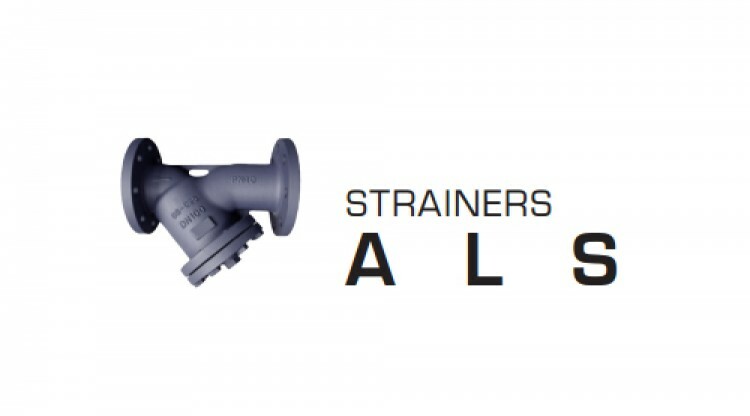 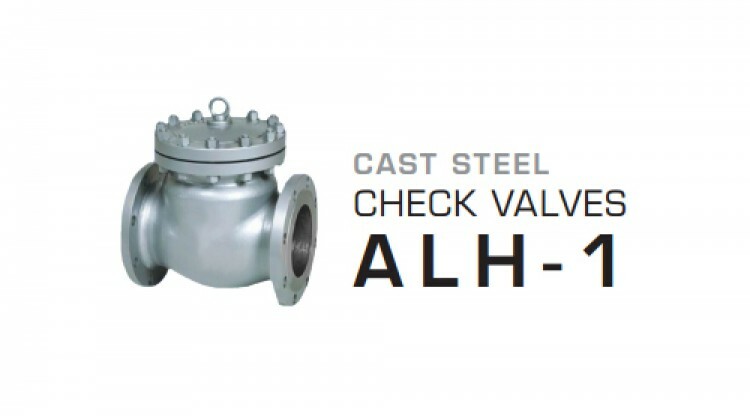 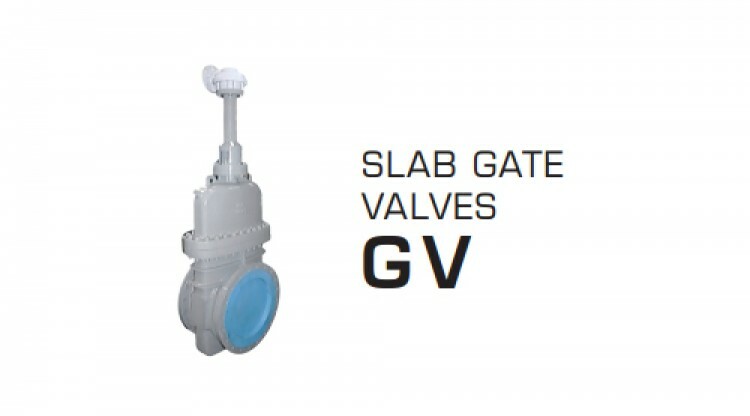 Our valves are manufactured according to the highest quality standards. 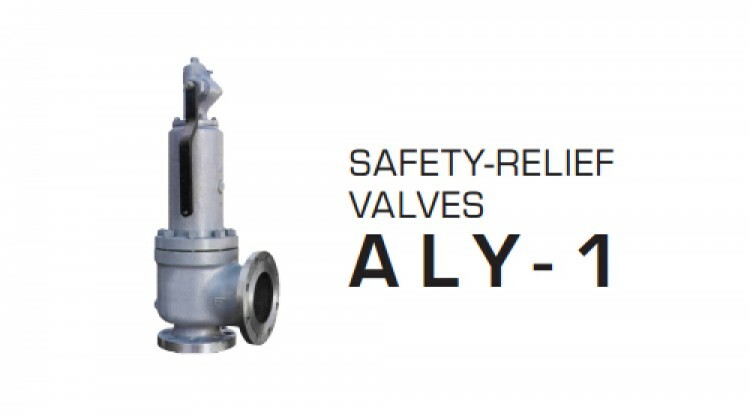 Depending on the customer’s requirements, we supply a wide range of valves for different applications – from district heating to oil & gas industry. 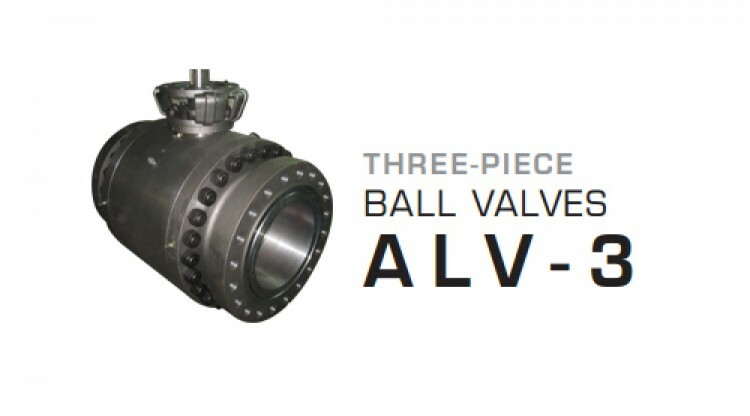 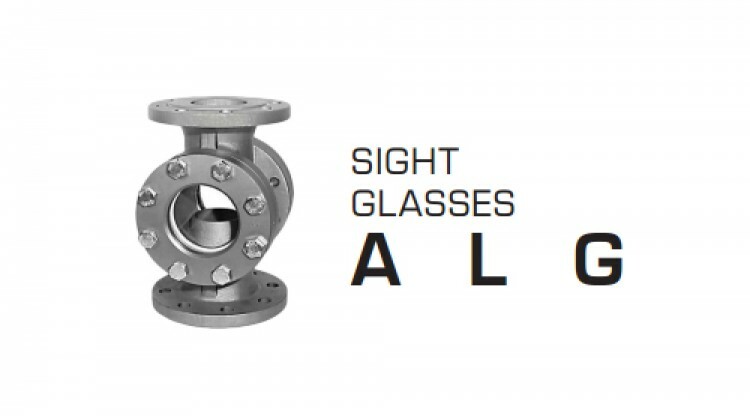 Axelvalves has always focused its efforts on being a reliable and proactive partner for our customers. 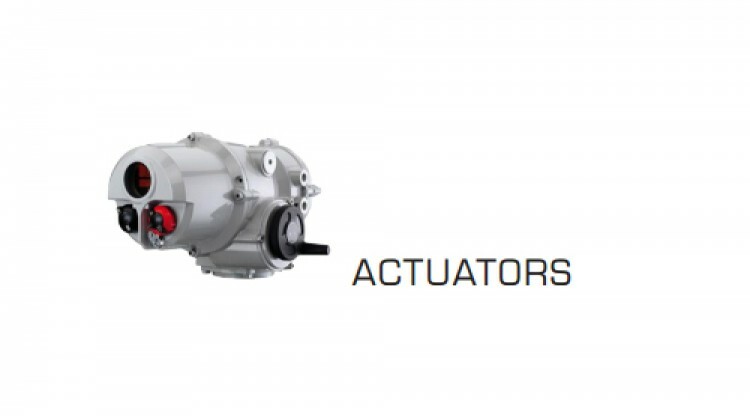 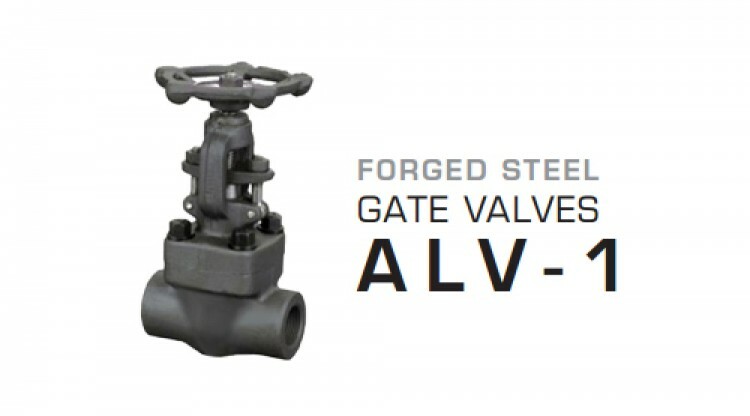 We dedicate ourselves to taking an active role in designing valve packages for each of our market segments & customers, according to their unique requirements & needs. 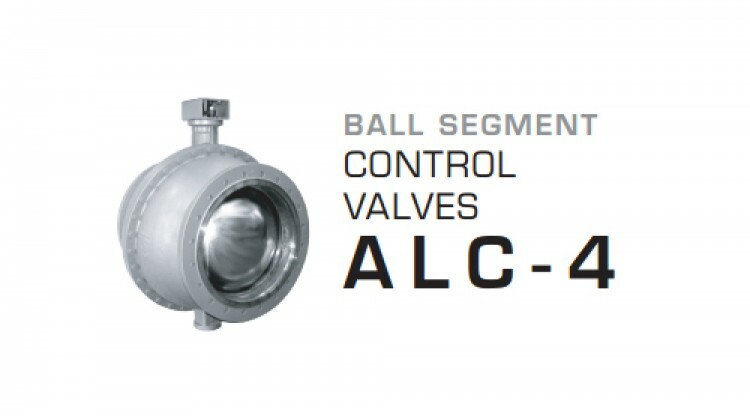 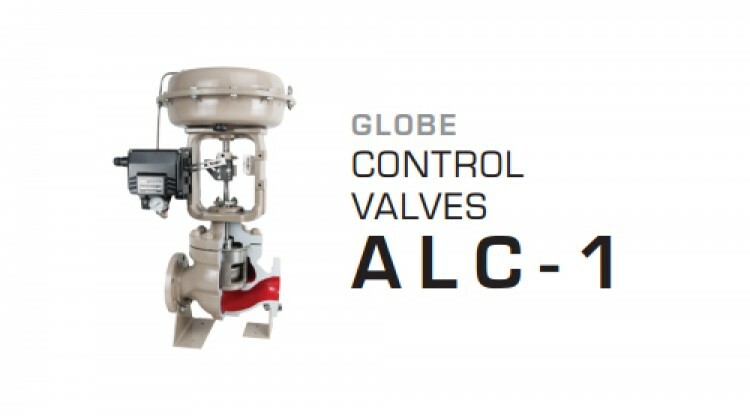 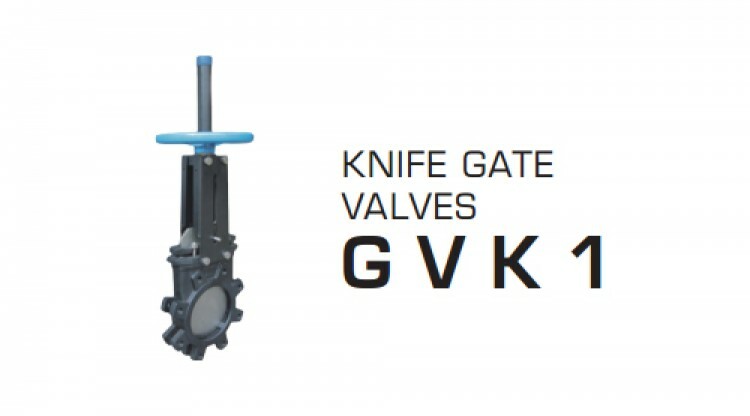 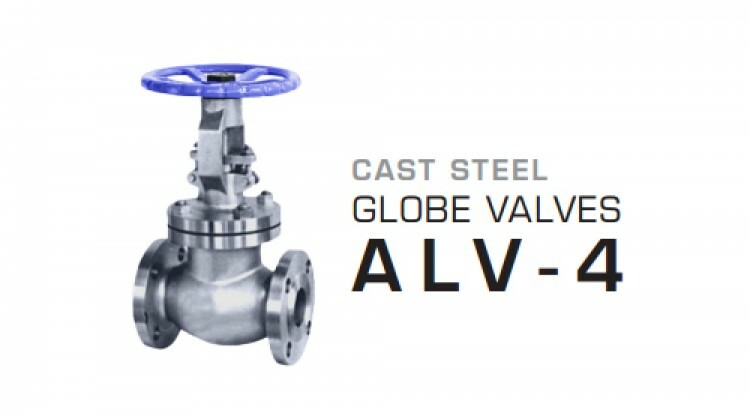 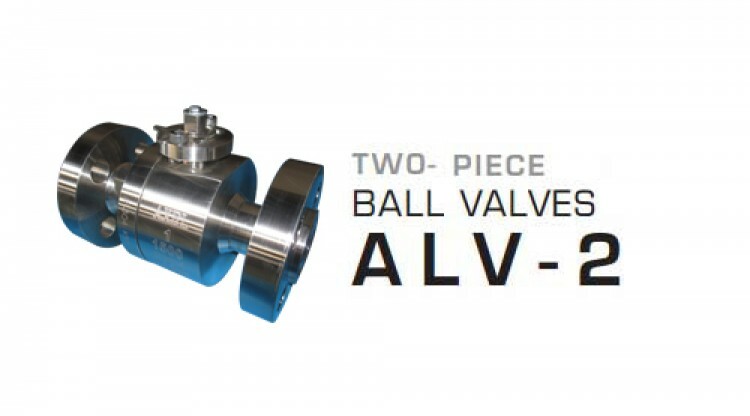 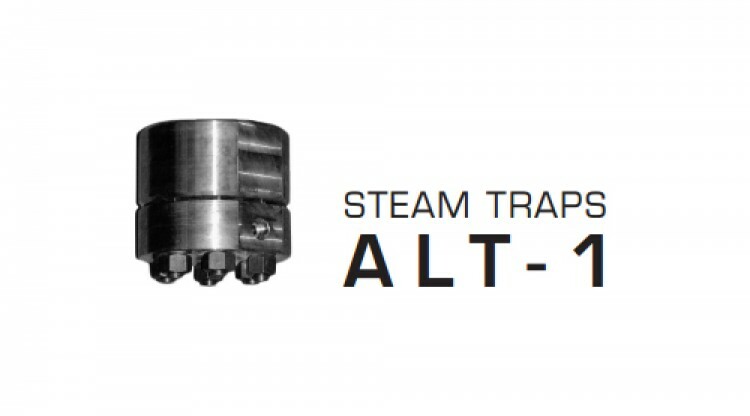 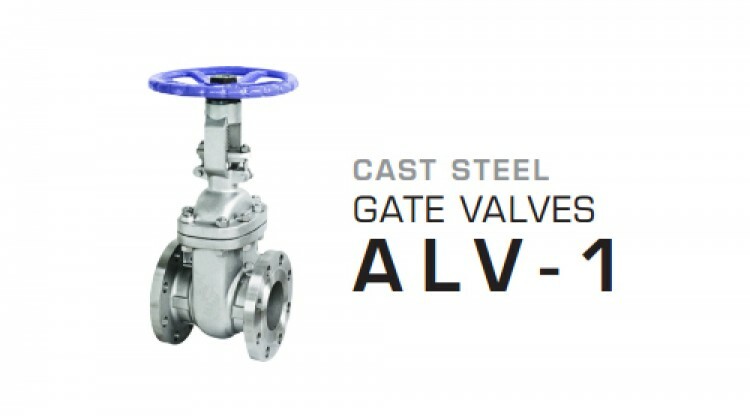 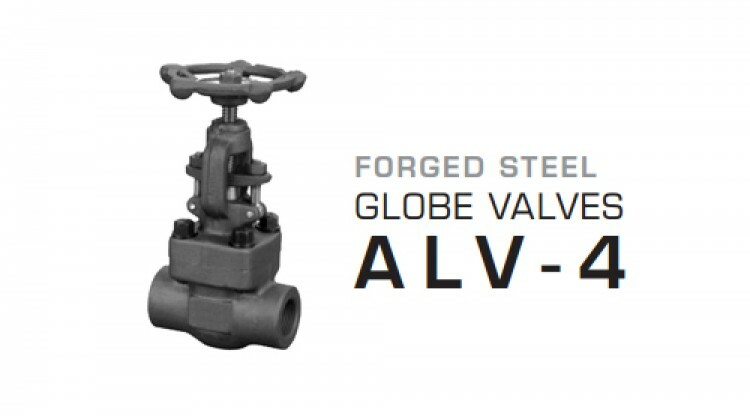 Over the past 25 years, this decision has enabled the company to reach our current international markets and become one of the leading brands in valve technology.